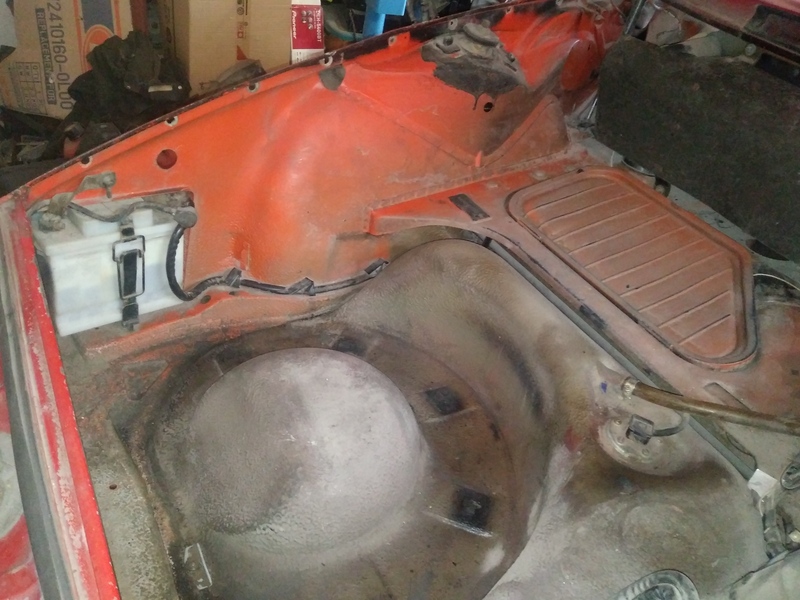 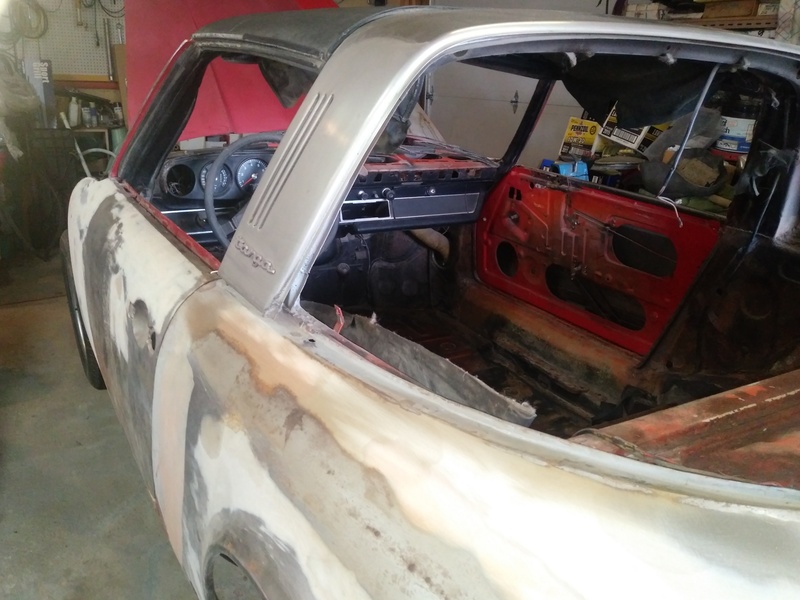 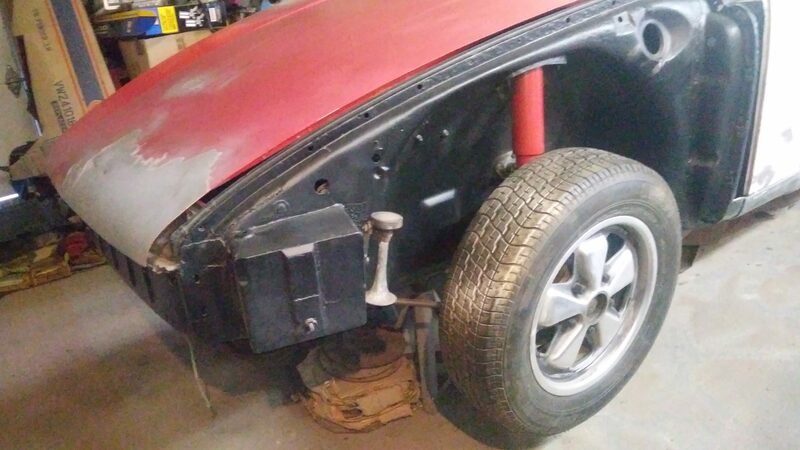 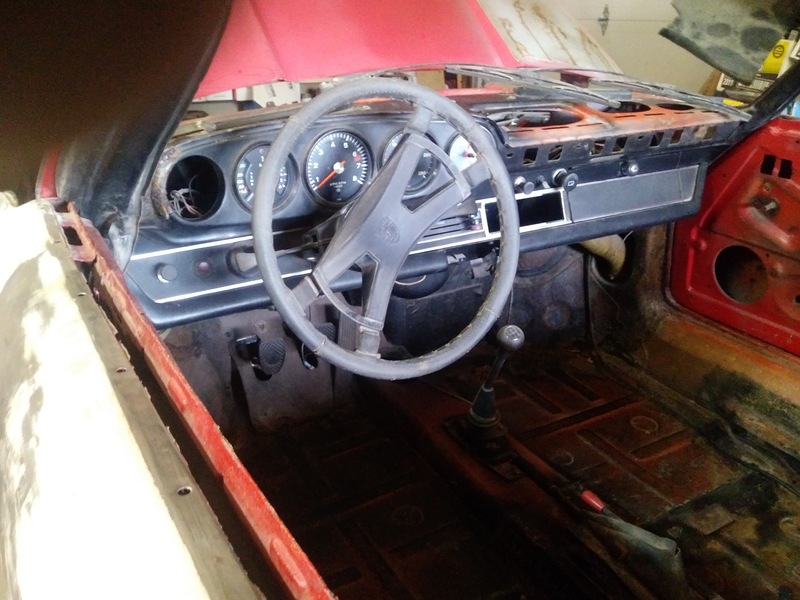 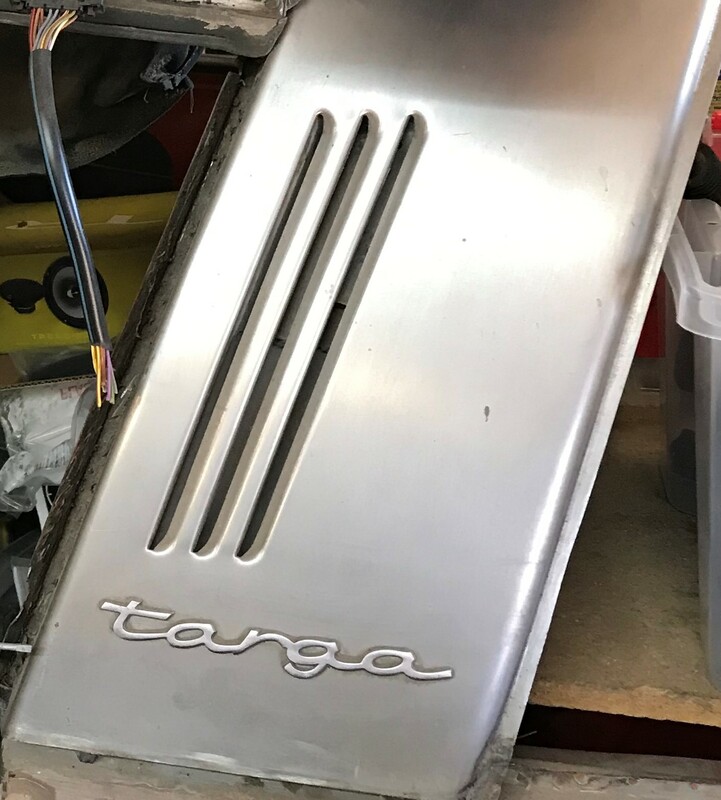 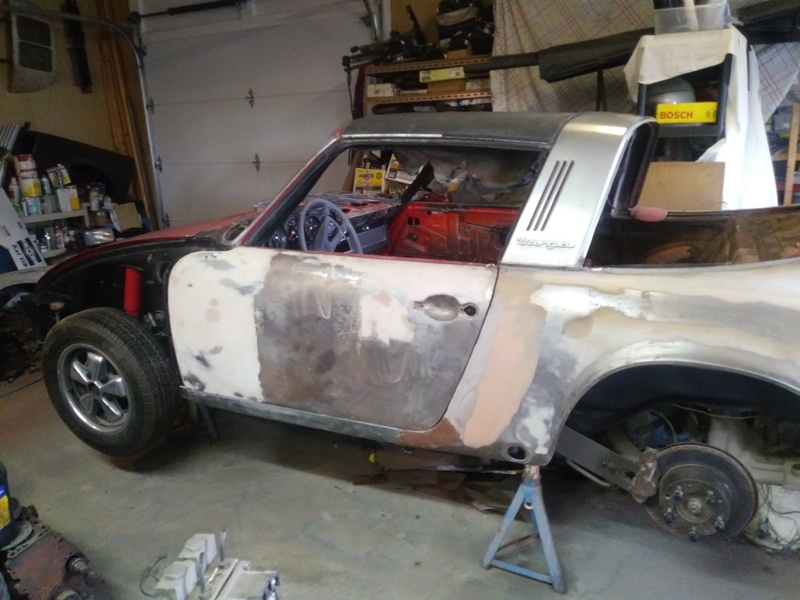 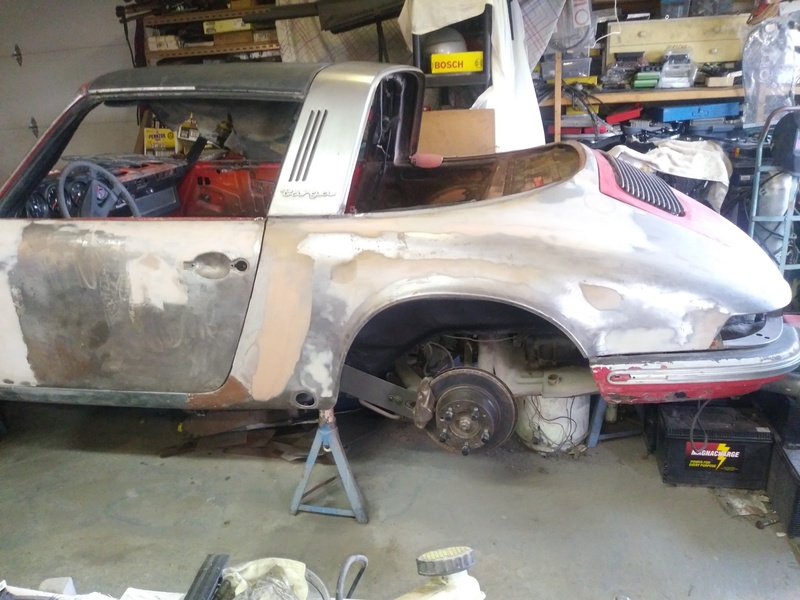 Serial # 9112510982 Engine # 6504226 Transmission #7326235 Transmission type 915/12 Engine is in car and complete but will need complete refurbishment. 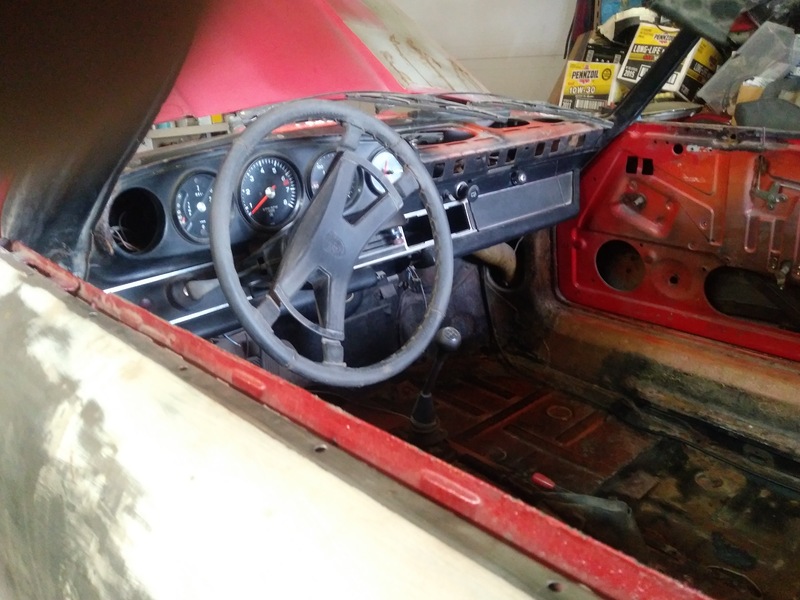 Numbers matching car COA forthcoming. 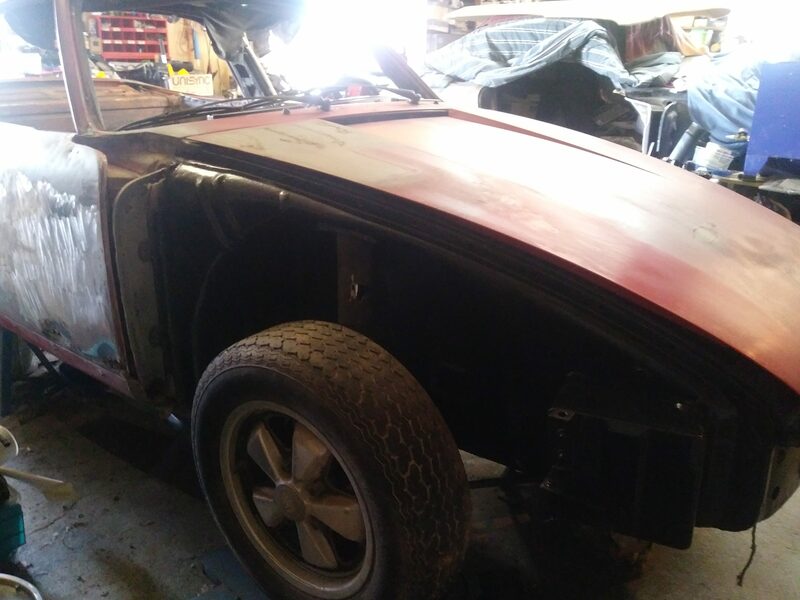 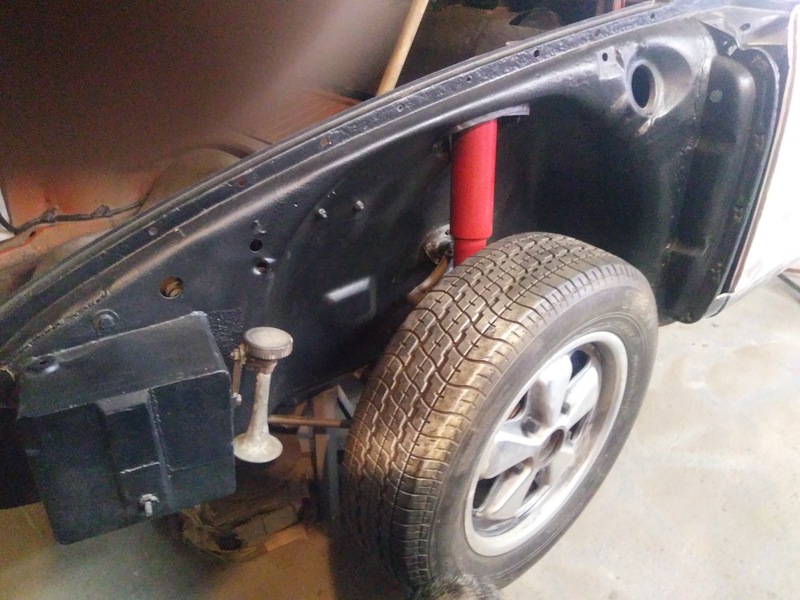 Body complete except one front fender.. All glass included, all suspension and brakes, 4 original Porsche wheels. 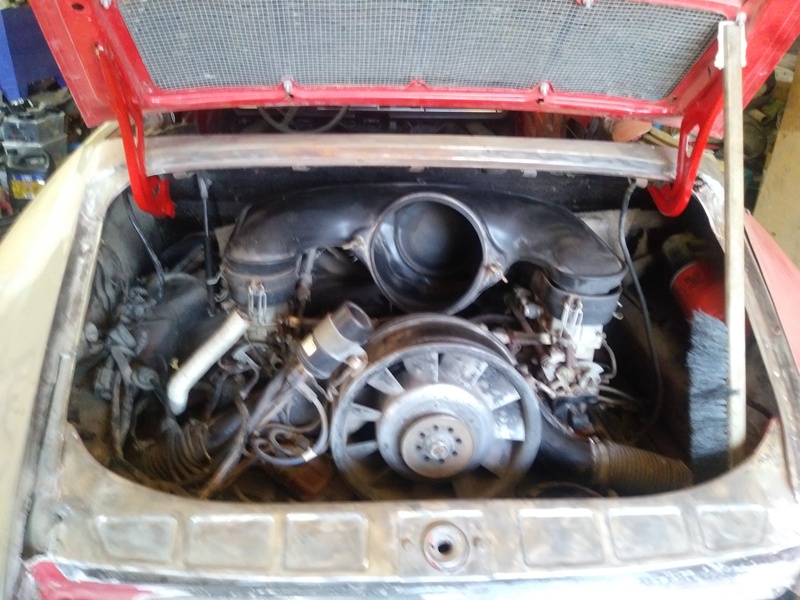 Original 2.4 L 6 Cylinder - complete, Original 5spd transmission, All steering and guages, 2 front seats, 2 rear seat backs. 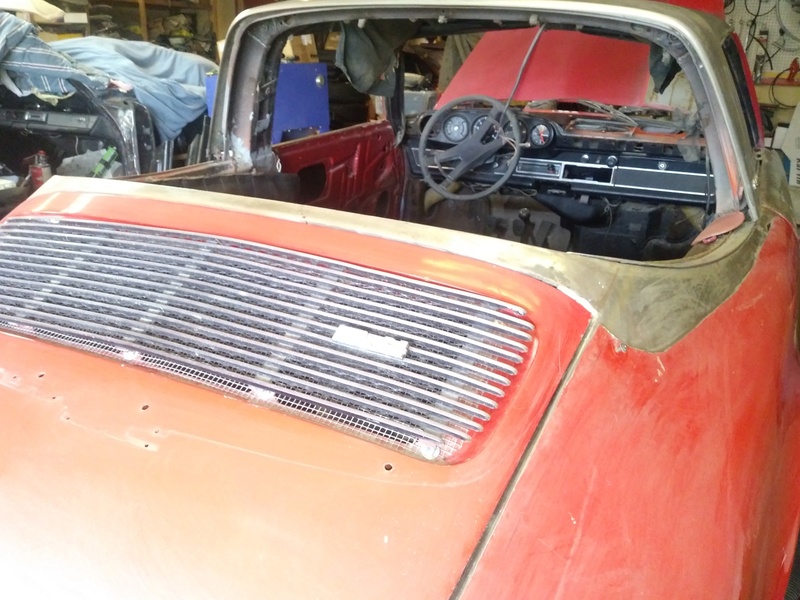 Not included are: 2 Rear tail lights, 2 Front turn signals, 1 Headlight, 2 Door panels, 1 Dash top, Radio, carpet.